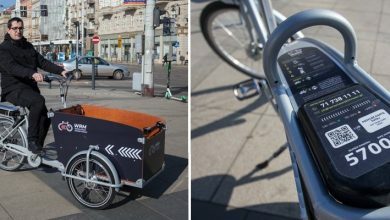 The operators of Wrocław’s bike rental scheme are considering whether to allow users to ‘undock’ their bikes anywhere – similar to how the Lime-S scooter system works. 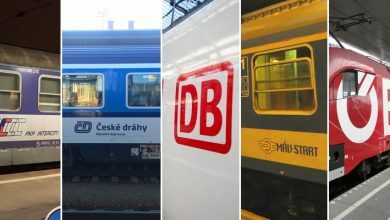 According to Gazeta Wrocławska, Nextbike are planning on giving users of the system the chance to leave their bike wherever they like for an as yet unspecified extra charge. It is thought that this new feature may be initially rolled out on a smaller scale so as to judge how well it work. Nextbike’s move comes amid criticism of the Lime-S electric scooter system, which currently allows its users to ‘undock’ scooters almost anywhere. Lime-S do encourage their users to leave scooters in an upright position and in a sensible place that does not impede anyone. However many Wrocławians have simply ignored the instructions and dumped the scooters at public transport stops, pavements, bike lanes and other places where they may be an obstruction. This has caused enough anger among residents to spur a few individuals into breaking the scooters. Others have simply dumped them in the city’s rivers and moat. 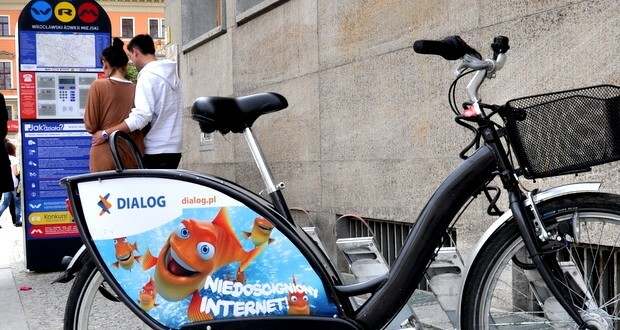 Nextbike are due to launch its new bike rental system in Wrocław this March, when the number of bikes available will increase to over 2,000. There are also several hundred Lime-S electric scooters currently roaming the streets. Naturally this has fueled fears that if Nextbike were to follow Lime-S’ lead, pavements all over the city could be littered with both bikes and scooters.